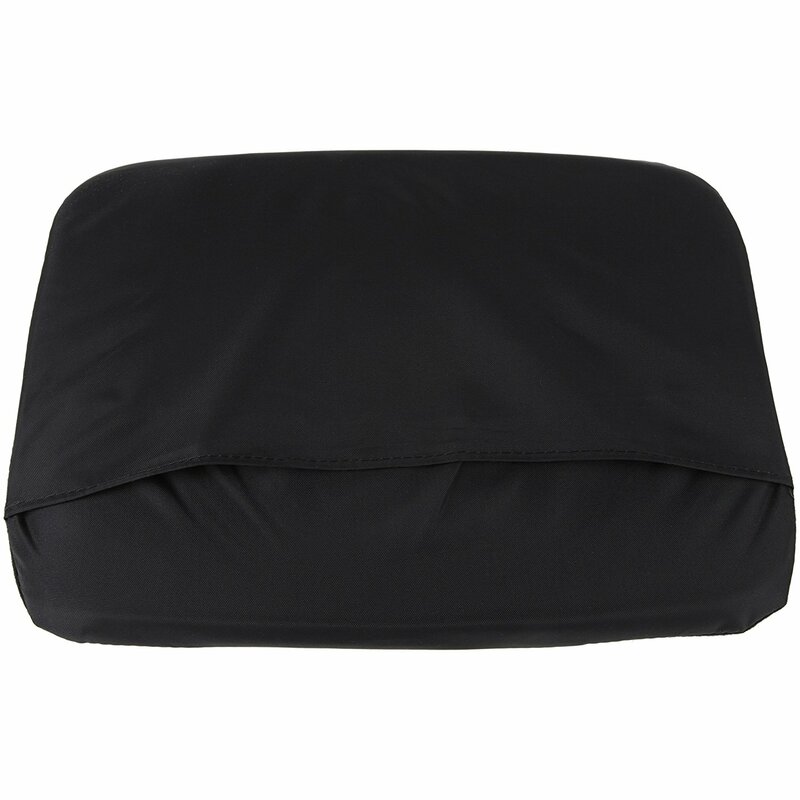 The heat shield cushion is used along with a HARApad laptop EMF protection pad to provide additional heat protection from your laptop along with increased comfort. 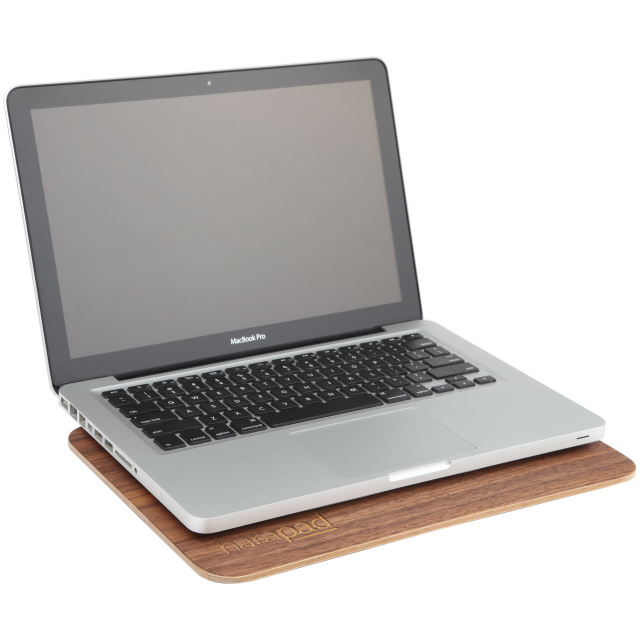 The HARApad laptop shields are extremely efficient EMF protection products, but they were designed to be thin and portable. This means that they DO help protect you from the heat generated by your laptop, but a thin product can only help so much. That’s why we designed this product to provide extra heat protection and comfort while using your laptop. 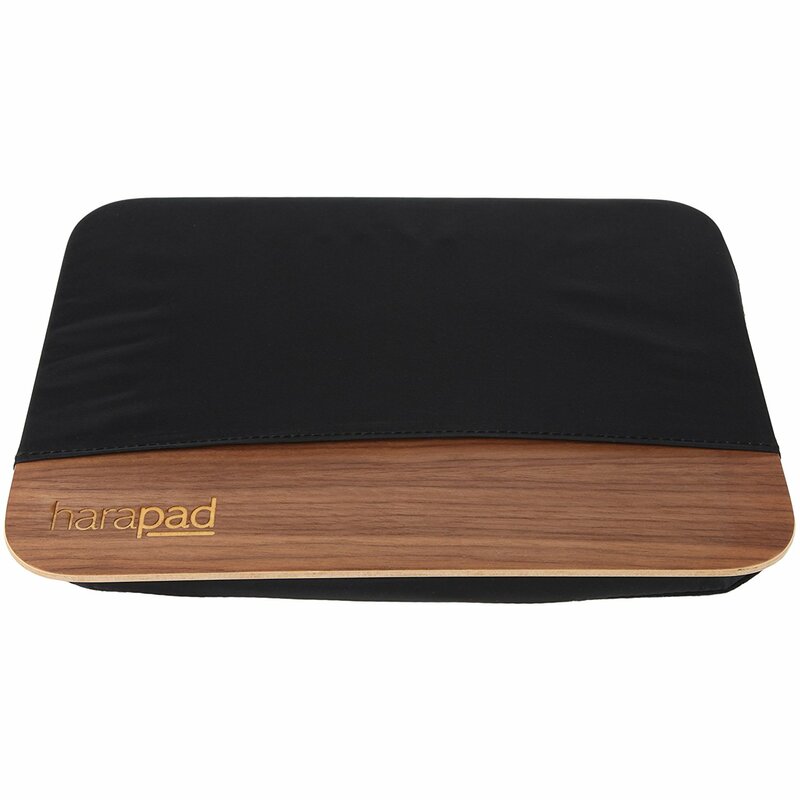 The HARApad laptop pad easily slips inside of this cushion, and the result is the ultimate in EMF protection, heat protection, and comfort. This is easily removable if you ever want to take it off temporarily. 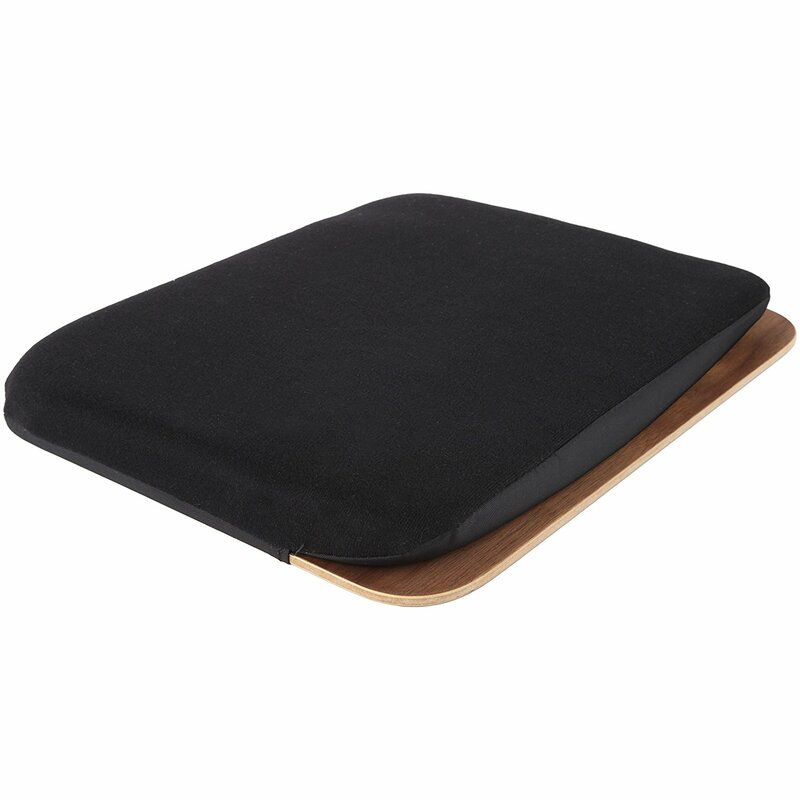 The size of the heat shield cushion will need to match the size of the laptop pad that you have already purchased (or that you are currently purchasing). 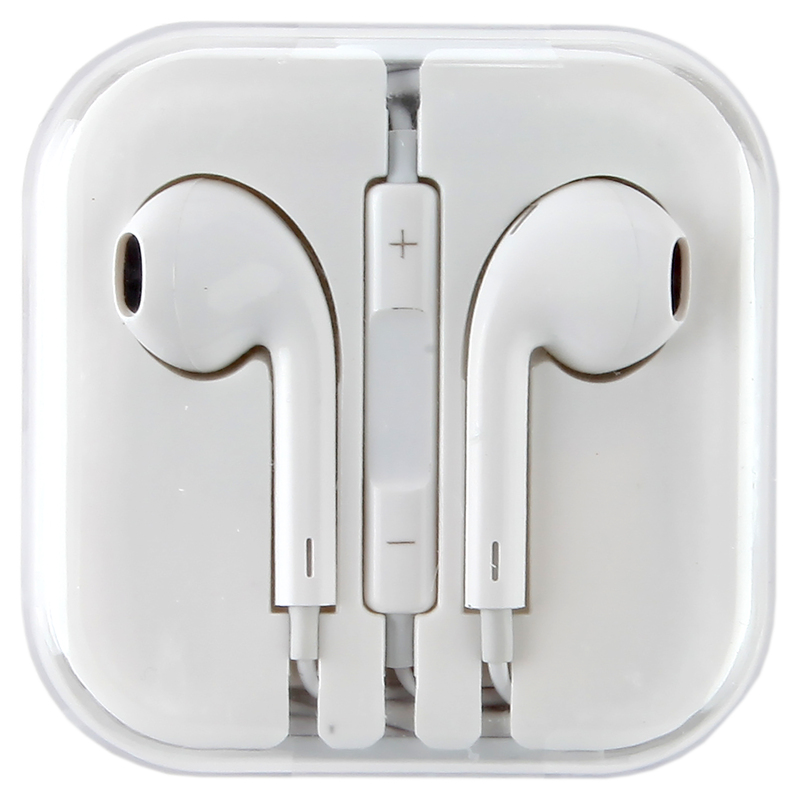 This product will not be useful without the matching HARApad laptop EMF protection shield. The heat shield cushion is approximately 1″ thick and comprised of a special type of foam that blocks the heat. That also means your laptop is 1″ further from your lap during use, which is never a bad thing.